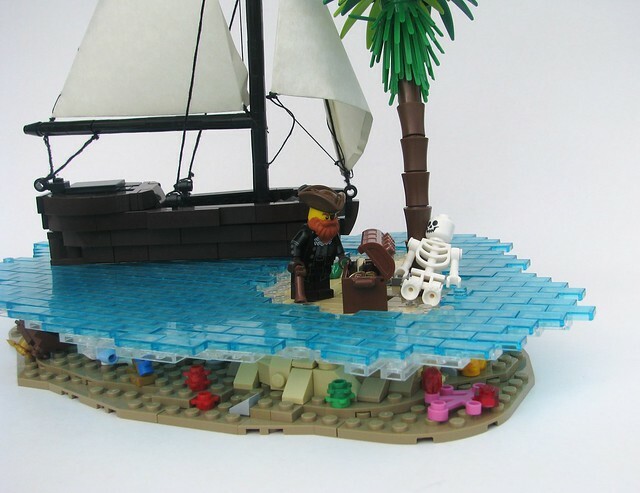 A quite unique MOC by Robert4186. The outside-of-the-box thinking for it is really something very refreshing, and his execution is just as poignant. It surely brings up thoughts of Pirates to say the least.